In 1971, Frank Anderson and the Zurcher family partnered to open Frank Anderson Tire Company in Columbus, Indiana. Almost 50 years later, Frank Anderson Tire, a member of Best-One, will be transitioning to the next chapter in its business under new ownership. 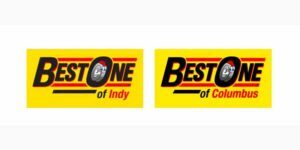 Effective February 1, 2019, Frank Anderson Tire Company will be acquired by Indy Tire Centers Inc. DBA, Best-One of Indy. While the name on the building will be changing to Best-One of Columbus, it is important for customers to understand that it is business as usual with the same people, same service and quality products that Frank Anderson and his team have been delivering for the past 48 years. Kevin Rich, Frank Anderson Tire’s store manager, has been a part of the team for the past 32 years and will remain as store manager. 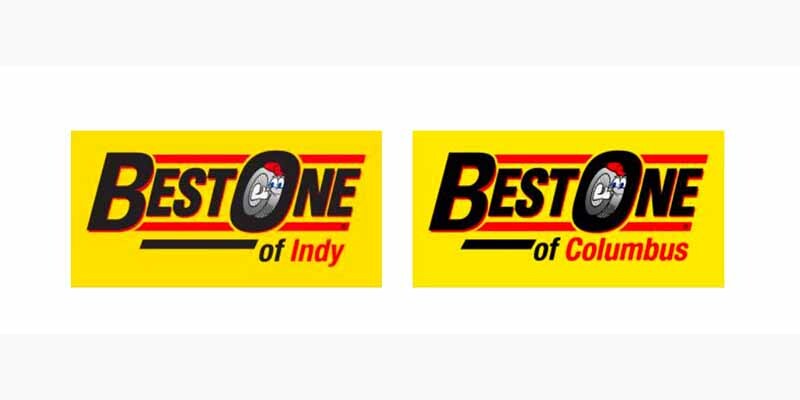 Prior to March 2018, the name of Best-One of Indy’s nine locations for 32 years was Indy Tire & Auto Service. The company remains centered on their mission – creating raving fans. Whether a name change, or a change in ownership, one thing that never waivers is their commitment to people, says the company. Best-One was founded in 1948 by Paul Zurcher in Monroe, Indiana. Over the past 70 years, that single bay service station has grown into over 250 locations in 26 states.